It gives cash-strapped companies greater opportunity to restructure. “One key change that is being introduced in the Bill is the restriction of ipso facto clauses upon the commencement of restructuring proceedings,” explained Nish Shetty, Partner and head of litigation and dispute resolution for Asia Pacific at Clifford Chance. Under the old laws, many commercial contracts and financing documents contained clauses which state that the commencement of restructuring proceedings is considered as an event of default. This entitles creditors to either terminate the agreement, accelerate the repayment of the loan, and enforce security rights. “The Bill now restricts these counterparties from terminating, amending, or claiming an accelerated payment under any agreement (including a security agreement) with the distressed company, by reason only of the commencement of restructuring proceedings,” Shetty said. 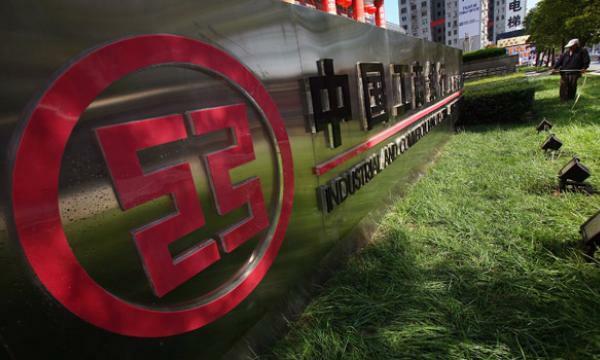 Meanwhile, a report by Rajah & Tann noted that this may allow the distressed company to continue with key contracts and provide a measure of relief in restructuring efforts. "In other words, it may no longer be possible to rely on such ipso facto clauses to terminate a contract with an insolvent company. However, certain types of contracts, including the commercial charter of a ship and eligible financial contracts as may be prescribed, are intended to be excluded,” the report stated. Apart from this restriction, the bill also affords extended moratorium protection to a company who applies to undergo either judicial management or a scheme of arrangement process. These changes will then help give debt-riddled companies a new lease on life. “For a company in distress, these changes represent highly effective tools that it can tap on to facilitate a successful rescue and/or restructuring of the company. As the requirements for the Singapore Court to found jurisdiction over foreign companies are relatively easy to meet, this makes Singapore an attractive jurisdiction for such foreign companies to conduct their restructuring,” he noted. These changes will have to be factored in by financial institutions and other creditors as part of their overall assessment of the legal, operational, and financial considerations of doing business. On the other hand, businesses should also educate themselves of the broad aspects of the changes, as there may be a need to review existing arrangements to see if amendments are necessary. “This is definitely a step in the positive direction. A strong restructuring and corporate rescue regime will minimise the costs of business failure and help preserve enterprise value, as financial or operational distress will not necessarily and inevitably lead to liquidation,” he said. The law is geared towards making Singapore as a location of choice for foreign debtors to restructure; and create new opportunities for insolvency professionals including lawyers and accountants, as well as distressed debt funds and financial institutions. “This news has been eagerly awaited by the market. There have been significant efforts made by the Singapore government to make Singapore a restructuring and insolvency hub for the region. These moves have attracted global attention and have been very positively received. This is yet another step in respect of those efforts. As a legal practitioner, I would say that these steps to adopt the latest in international best practices are to be warmly welcomed,” Shetty noted. 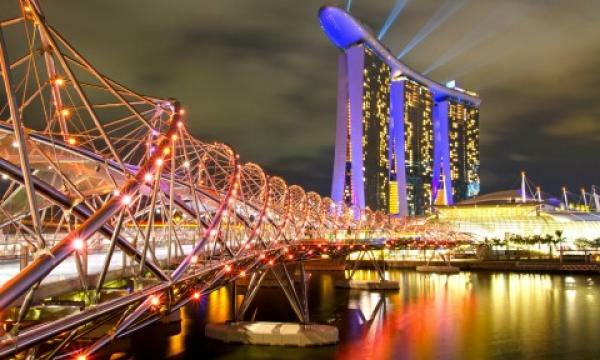 The Rajah & Tann report highlighted that the bill marks "a major development" in the updating and enhanceent of Singapore's restructuring and insolvency framework. "Companies and insolvency practitioners should be aware of the key amendments that are to be expected so as to ensure that they are prepared to enact the necessary changes and to ensure compliance with the regulations," the report stated. Other changes introduced by the bill include the establishment of a new regulatory and licensing regime for insolvency practitioners acting as office holders in restructurings and corporate rescues. This is aimed at assuring that all insolvency practitioners meet certain minimum standards and quality. A disciplinary framework has also been put in place to punish errant office holders. The bill also consolidates provisions relating to the personal and corporate insolvency regimes, which were previously embodied in two laws--the Bankruptcy Act and the Companies Act. “Having all the provisions in a consolidated piece of legislation will benefit advisors and parties considerably as historically the relevant provisions are spread across more than one Act of Parliament. This will mean greater ease in navigating the written law, improve transparency and streamline the legislative framework,” Shetty noted. He added that the bill is the second major step in Singapore’s drive to be a debt restructuring hub. The first step was the significant reforms to the debt restructuring and corporate rescue framework implemented by way of amendments to the Companies Act in May last year. “All of these changes are consistent with the roadmap laid out in the Report of the Committee to Strengthen Singapore as an International Centre for Debt Restructuring, and show that the plan to establish Singapore as an international debt restructuring centre is continuing apace. As a legal practitioner, I would say that these steps to adopt the latest in international best practices are to be warmly welcomed,” he said.